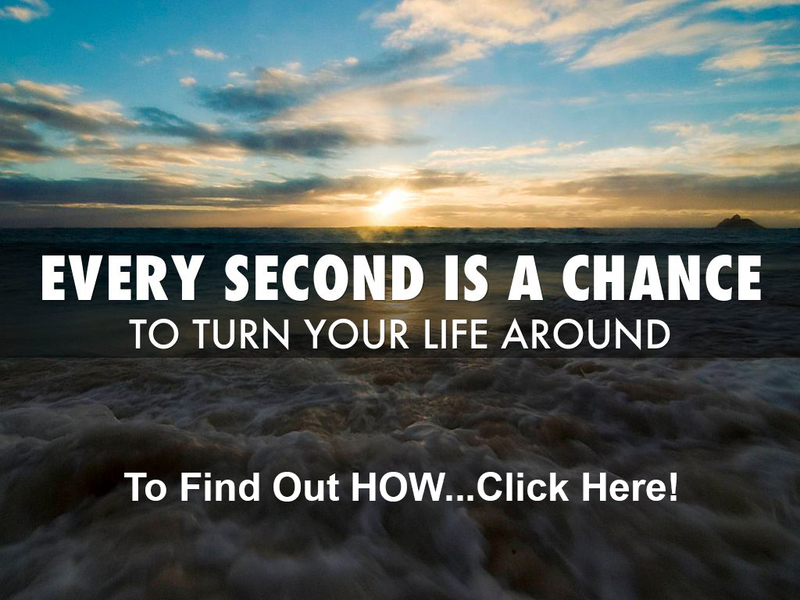 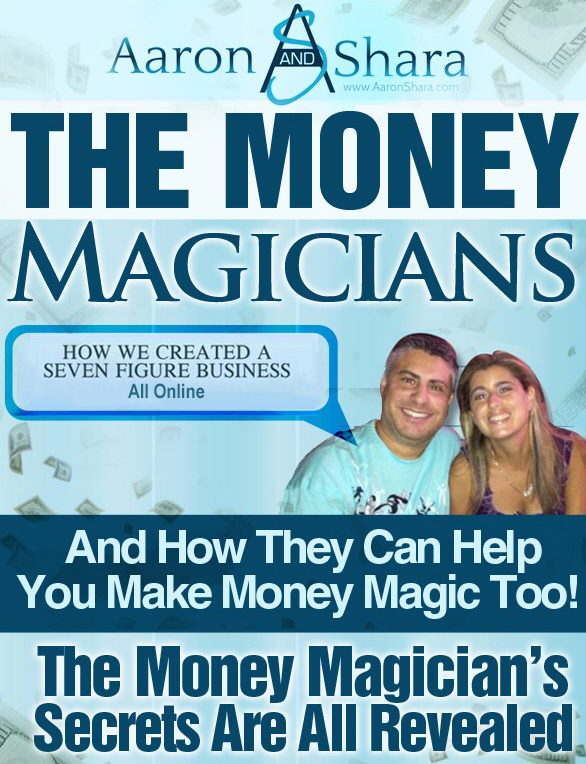 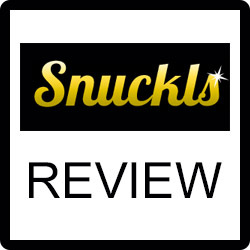 Snuckls Review – Legit or Another Scam? 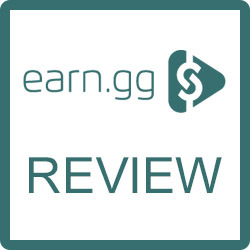 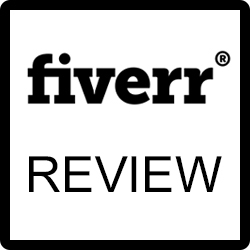 Earn.gg Review – Scam or Legit Opportunity? 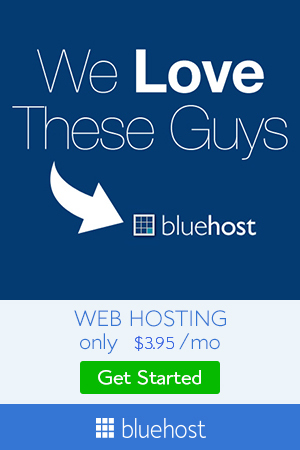 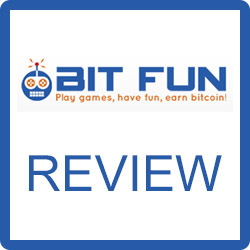 Bitfun.co Review – Scam or Legit Bitcoin Earning? 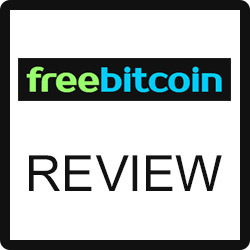 Freebitco.in Review – Scam or Legit Opportunity? 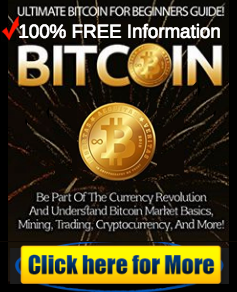 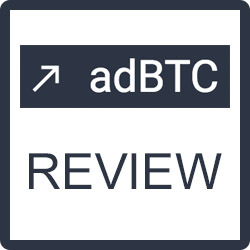 AdBTC Review – Scam or Legit Bitcoin Earning? 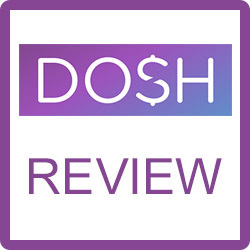 Dosh Review – Scam or Legit Cash Back App?